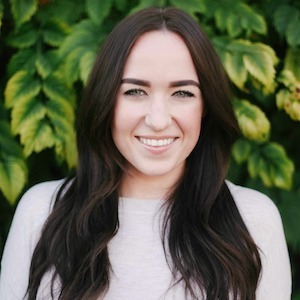 Sarah joined TW2 as an intern in 2010, while working on her bachelor’s degree at San Diego State University, and secured a full-time position with the firm upon graduation in 2012. Sarah contributes her extensive knowledge of social media and excellent communication skills to the TW2 team. Her areas of expertise include social media creation and management across multiple platforms, media outreach and relations, writing/editing of press and content materials and more. Most recently, Sarah helped to establish and now oversees TW2’s award-winning video division. She is responsible for all videography, editing and post-production. She has earned three Excellence in Journalism Awards from the San Diego Press Club for her video work. Sarah earned her B.A. in Sociology from San Diego State University. Sarah loves to travel, read fashion/lifestyle blogs and drink craft cocktails. She also enjoys staying active through yoga, hiking and running half marathons.